in the personal return and reign of Jesus, God the Son, when the whole human race, both the living and the dead, will be held accountable to God – those who have put their faith in Jesus will experience eternal life with God and those who have not will experience eternal separation from God. in the divine inspiration of the bible, being the Old and New Testaments, which is the supreme and sufficient authority in all matters of Christian belief and conduct.  We will share the good news of Jesus Christ locally, nationally and globally. We will pray personally and corporately, understanding that when we pray something happens in the spiritual realm that impacts things on earth. We will teach and uphold the scriptures, valuing God’s revelation of Himself to us through His Word. We will equip believers to become more and more like Christ every day. We will encourage spiritual growth and maturity in our children, youth and adults. We will gather to worship our God expecting to meet with Him and to hear from Him. Trusting that where God leads He will provide, we will step out of the boat and take risks for the sake of the kingdom, even when it may not make worldly sense. To have open hands towards God, each other and our community so that we are known for our generosity and what we add to our community. We will actively seek opportunities to speak up for and empower those who cannot speak for themselves and to work for justice. God calls us as a church to provide strong but humble leadership seeking to serve those in our care. We understand life isn’t meant to be lived in isolation so we will make the effort to know others and be known by them. Understanding that all people are created and valued by God, we want to honour Him – giving Him our best and putting energy and effort into all we do.  At Mosaic Baptist Church our vision is for people to love and experience God and to love others completely. Creating a culture that encourages people to grow in their experience of God. Expressing love in practical ways to people in our community, our nation and our world. Having the people of each congregation use their diverse gifts and abilities to contribute to achieving its vision and goals. Intentionally exploring opportunities to launch new congregations.